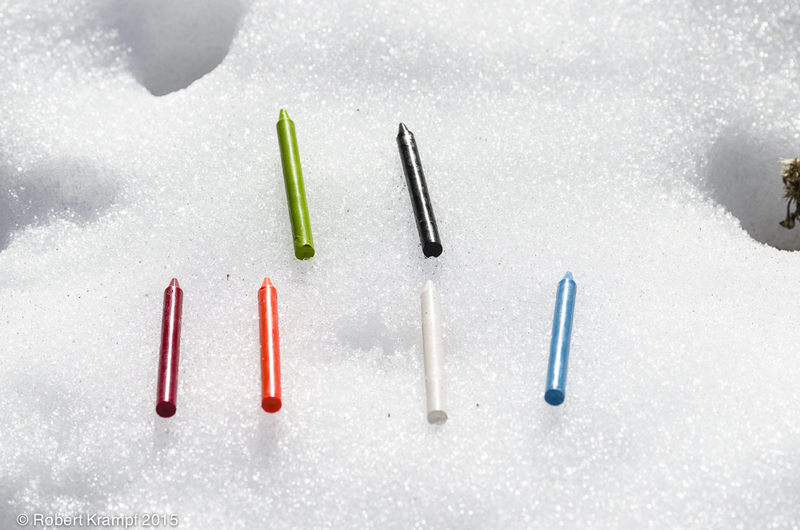 If you are lucky enough to have some snow, this is a simple experiment you can use to learn about sunlight and energy. It fits nicely into discussions of solar energy and how energy changes from one form to another. 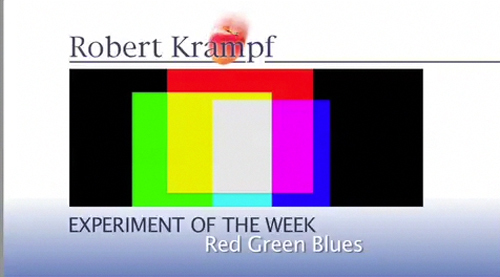 How many colors can your television display? A hundred? A thousand? A million? How about 3? I really wanted to use the Electric Tape experiment for a video, but the sparks did not show up enough on tape. Until I can afford one of the new, super low light video cameras, we will have to get by with reading the text version. After the recent news articles about producing x-rays with adhesive tape, I thought it would be fun to do an experiment that would help explain how it works. In the Bubble Colors activity, we saw how light waves could cancel each other to produce the colors we see in a soap bubble. 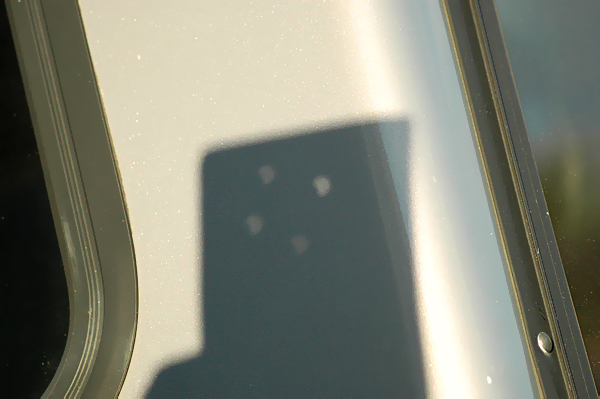 In that experiment, we only canceled out part of the light, removing some colors so we could see others. This time, we are going to cancel it entirely to let you see lines of darkness while you are looking at a light. Think of all the colors you can see? Think about rainbows, field full of flowers, and holiday decorations. With all of the colors that we can see, there are many more that we can't see, at least with just our eyes. 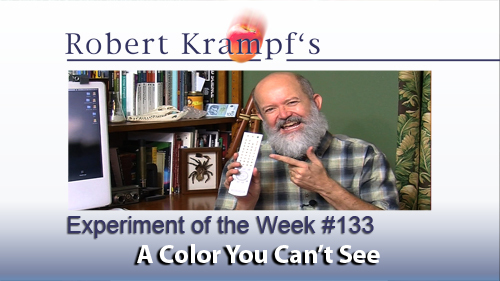 With the help of a cell phone, you can see some of those invisible colors.